Call 304-449-3026 to schedule your first appointment. When you need reliable hearing aids in Bluefield, WV, take advantage of America's most recognized brand of hearing aids. With Miracle-Ear®, you can have access to an array of options from an individually owned and operated location supported by a brand with more than 1300 locations nationwide. Our center proudly provides the highest quality hearing aids to choose from, including those with the new GENIUS™ Technology. This industry-leading technology enables you to hear a more natural sound without irritating wind noise keeping you from engaging in the activities you love. With our products, you won't have to worry about discreetness, and you'll love the long battery life. Our hearing aid center offers hearing aids that are equipped with Bluetooth® connectivity, furnishing you with the ability to listen to calls, audio, and television programs. Believe You Have Hearing Loss? There is hope because nine out of ten people who suffer from hearing loss can benefit from hearing aids. We offer solutions that can meet your needs, including high-quality hearing aids, a free aftercare package, and a three-year warranty† for most of our products. Call our hearing aid center in Bluefield today to discover and experience the Miracle-Ear advantage. We'll be delighted to schedule your appointment for a free hearing test**. 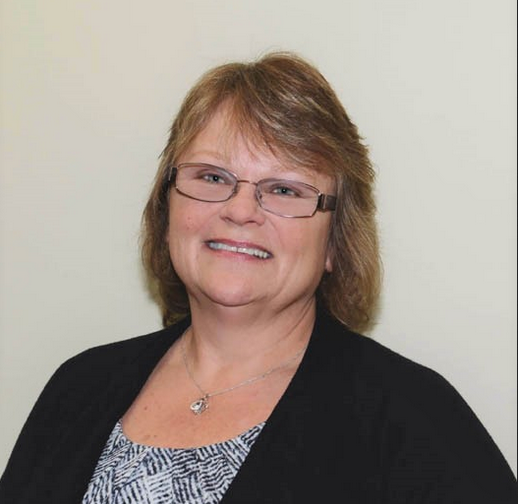 Carla Surratt has been a Patient Care Coordinator and Front Office Assistant for the Bluefield, West Virginia Miracle-Ear Center since 2013. Carla is originally from Princeton, West Virginia and boasts that she has had the privilege to meet many wonderful people while working with Miracle-Ear. She is proud that her office maintains the small town appeal while keeping up with the new hearing aid technology. Carla is trained and certified as a Miracle-Ear Professional Assistant. .
Sheri White has been with Miracle-Ear for over 18 years. 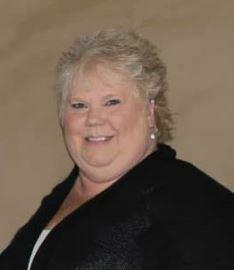 Sheri is a licensed Hearing Instrument Specialist in both Virginia and West Virginia. Great service and friendly staff i appreciate the lady's that take good care of my hearing aids. It has made a big difference in my life with the improvement of hearing as a result of Miracle-Ear hearing aids. Quality of the hearing aid and the services provided. The Miracle Ear Staff is so wonderful. They are patient and willing to help in every possible way. I am so excited that I found out about Miracle Ear Hearing in my area. I am extremely pleased with being able to hear again. My thanks and appreciation to Cheryl and Carla. They were very caring, considerate of my needs. The employees are professional and very friendly. The Bluetooth® word mark and logos are registered trademarks owned by Bluetooth® SIG, Inc., and any use of such marks by Miracle-Ear is under license. Other trademarks and tradenames are those of their respective owners. †Not valid on Audiotone® Pro.